Peet's Coffee is running a buy one, get one free deal on all prepared beverages through this Valentine's Day, February 14, 2016. You need to show or print this coupon from their website to take advantage of the deal. As usual, the free drink must be of equal or lesser value. The deal is not valid at licensed locations (such as in airports, supermarkets, and other venues) except for Capital One locations. 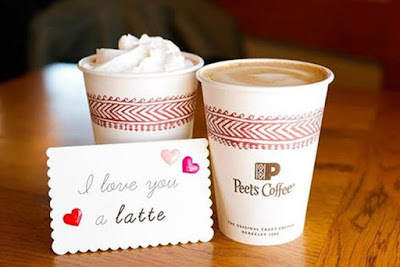 You can find your nearest Peet's retail locations using their store locator.